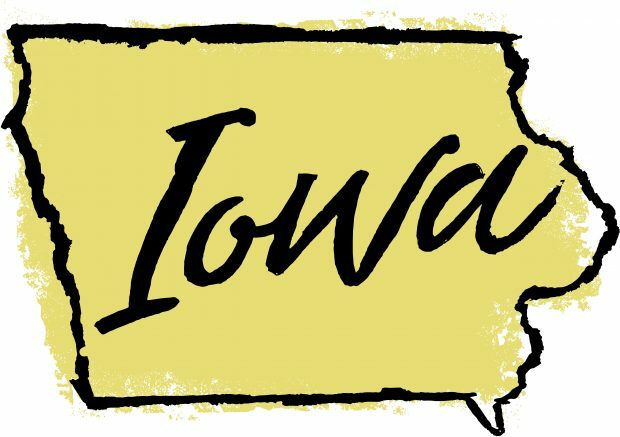 The Iowa Bankers Association warns that the fight is not over. More CU battles expected in Iowa. Iowa credit unions scored a major victory this past weekend, as the state legislature enacted a major tax overhaul measure that does not include new taxes on credit unions.